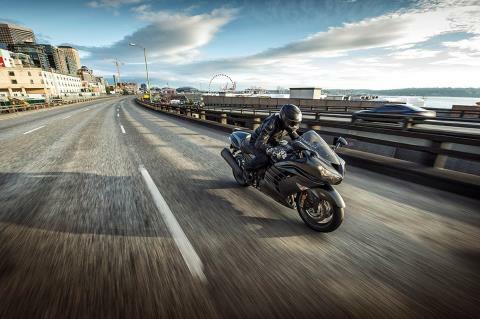 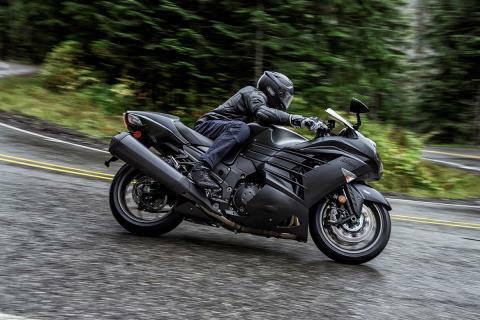 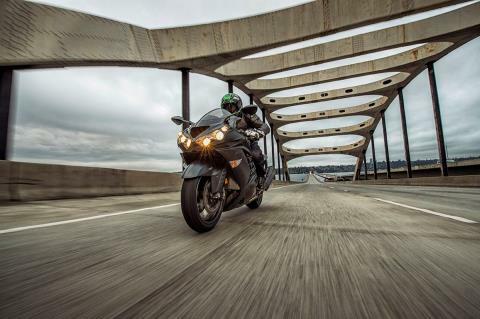 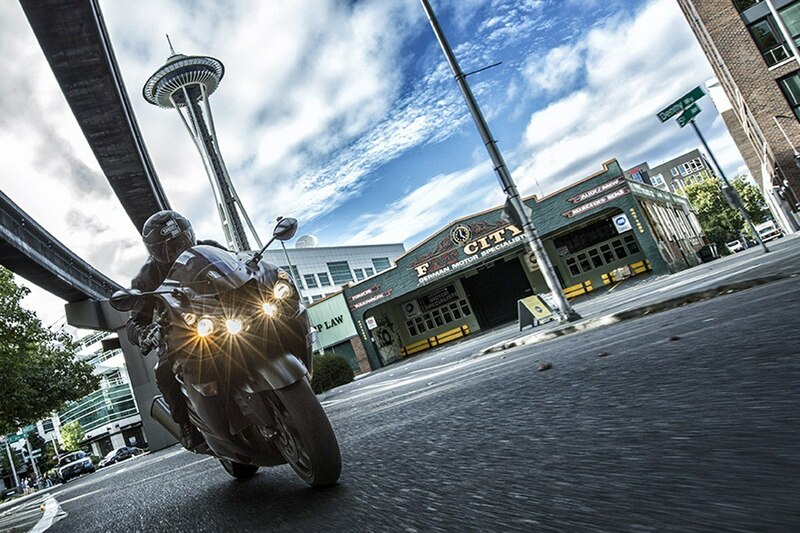 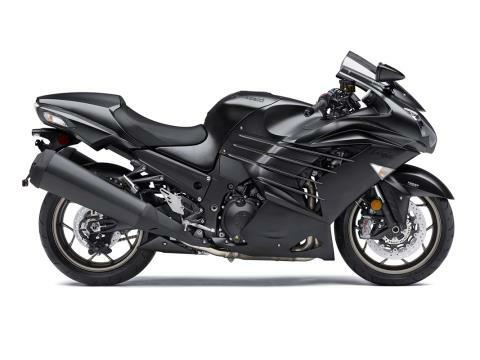 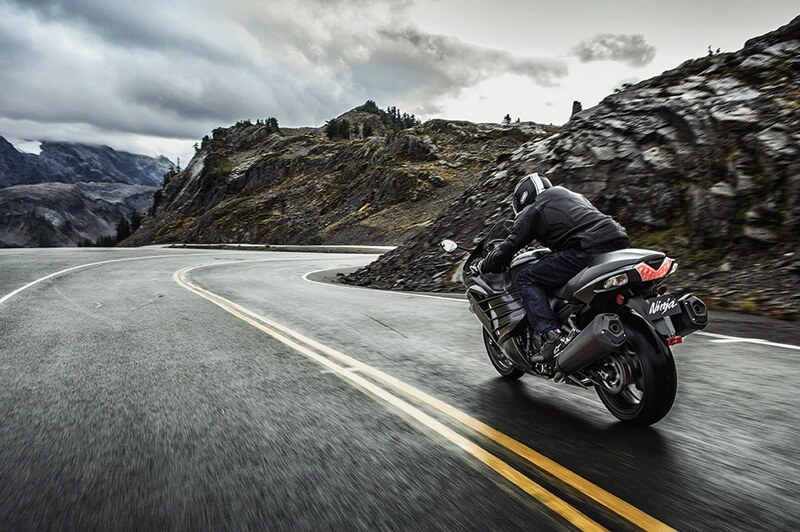 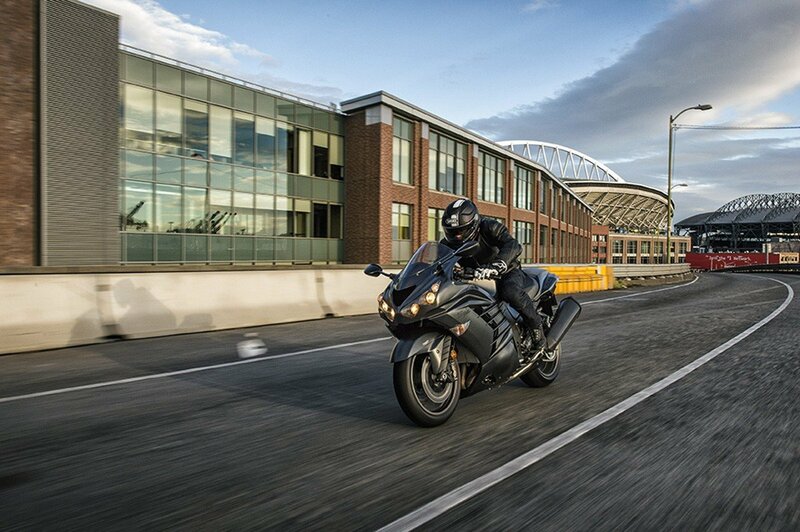 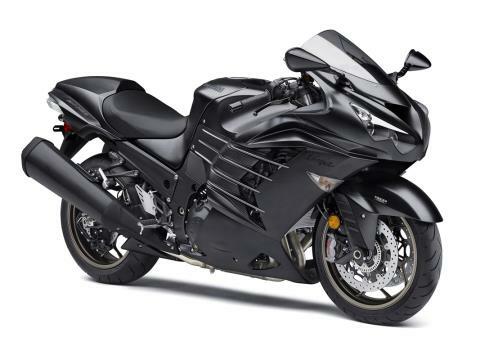 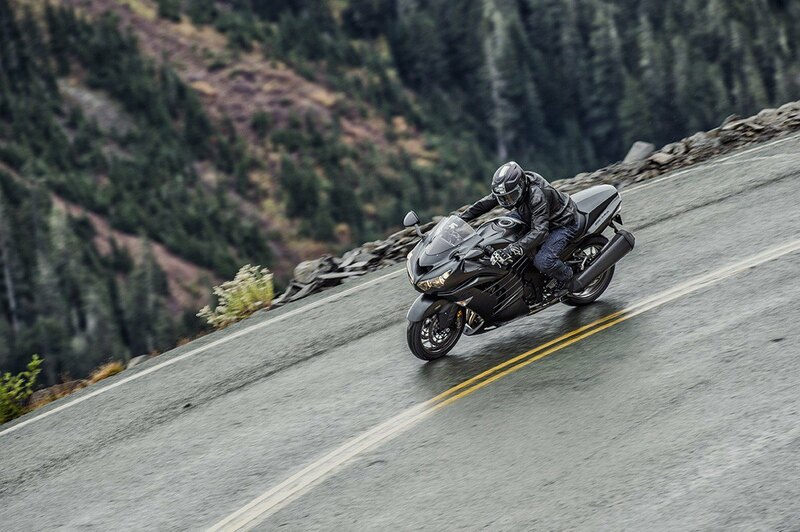 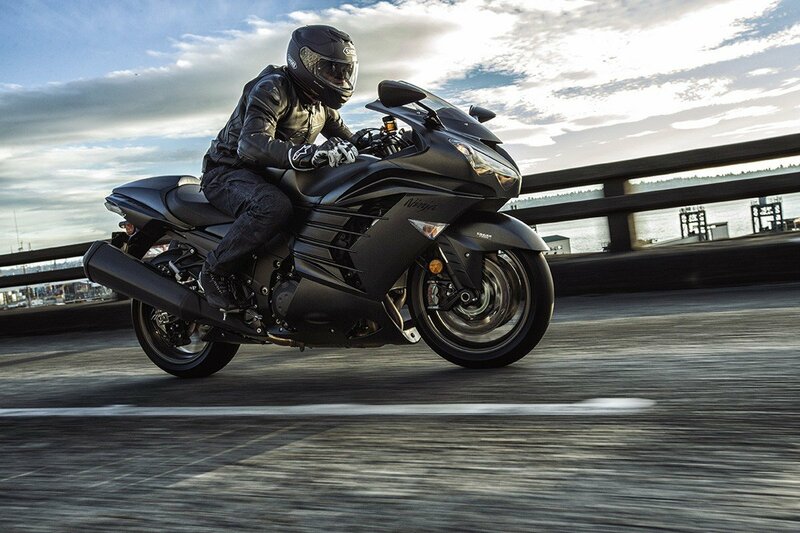 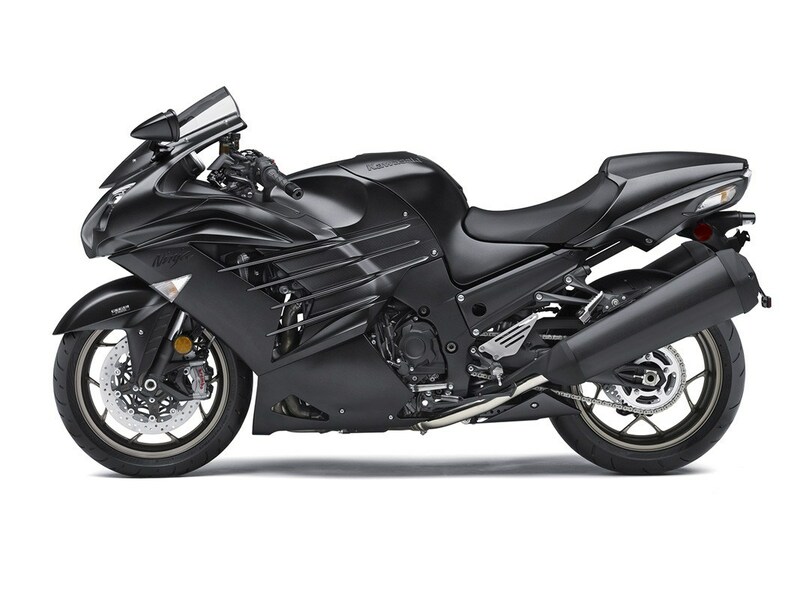 LEGENDARY NINJA® PERFORMANCE: KTRC Traction Control with 3 modes for ideal traction. Back-Torque limiting slipper clutch reduces rear-wheel hop during downshifts. 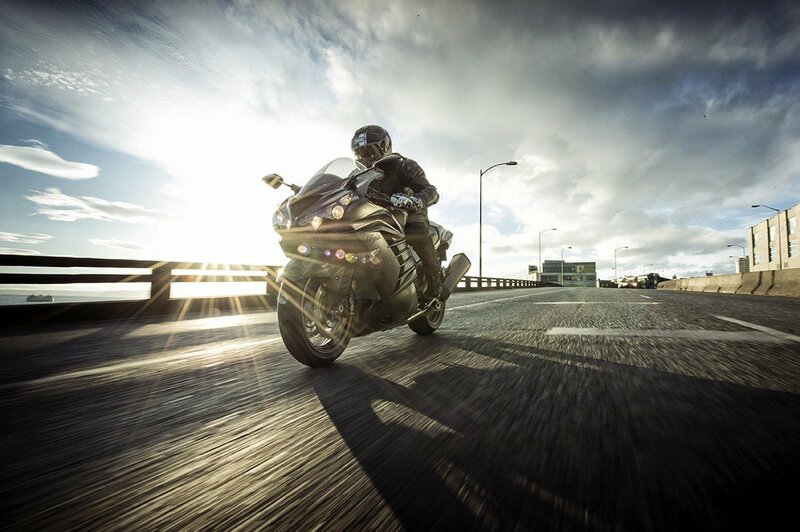 Digital Fuel Injection (DFI) delivers the perfect amount of fuel for optimal performance. EXTREME POWER: Incredibly powerful inline 4-cylinder, 1,441 cc engine. 2 Selectable Power Modes - Full Power (for peak performance) and Low Power (for milder response). 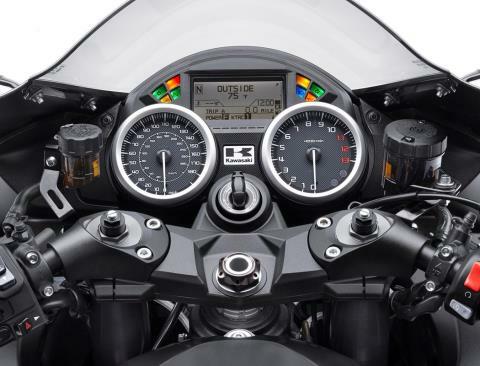 RIDER COCKPIT: Updated dash meter with interchangeable (Black or White) LCD screen background. Stainless-steel braided clutch and brake lines for improved feel and consistent performance. 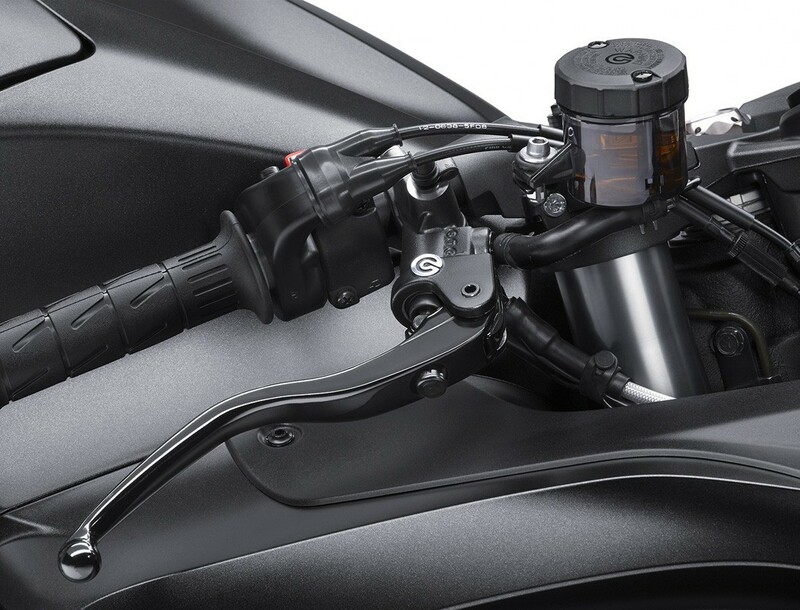 Dark-tinted clutch and brake reservoirs and Black anodized reservoir brackets for improved appearance. Drilled and anodized billet steering stem nut. 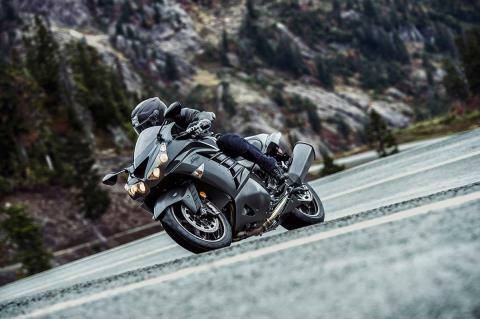 BREMBO UPGRADES: Outstanding braking power and progressive braking feel thanks to Brembo® 4-piston cast aluminum M50 monobloc calipers (Brembo’s highest grade). Brembo radial-pump master cylinder and reservoir tuned to minimize ineffective (idle) stroke for superior feel and efficient braking. 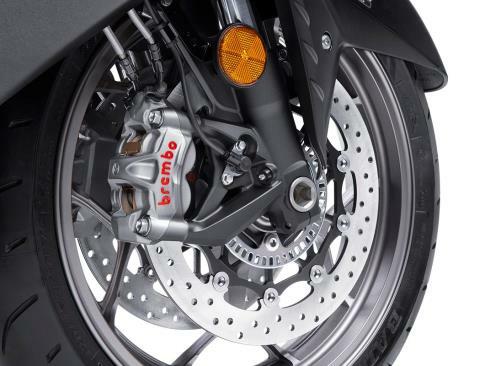 Large 310 mm Brembo floating front discs with grooved outer edges provide increased surface area to improve heat dissipation for consistent performance.